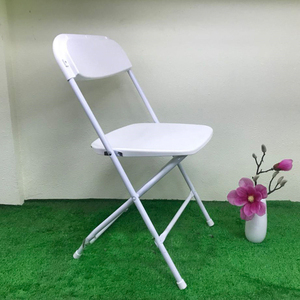 Shanghai Supervast Outdoor Living Products Co., Ltd.
Ningbo Bestore International Trading Co., Ltd.
: SP-UC395 Kind: Plastic chair Material: Uptop plastic chair is made of Imported Korean LG Brand Polypropylene Description: Plastic chair is our hot selling product. 3. Assembling: provide technical director plastic chair 4. 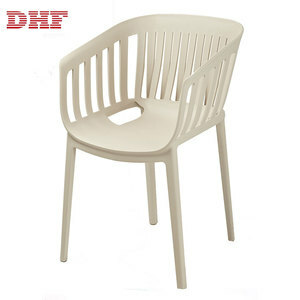 Special service: Accept mixed or small order of our plastic chair; Specializing custom made project . And for the unlikely products the date maybe delayed due to a shortage. 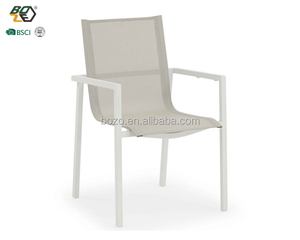 Foshan Hisir Furniture Co., Ltd.
Foshan Newline Furniture Co., Ltd.
Kingpower International Trading Co., Ltd.
Bazhou City Zhenguo Leisure Furniture Co., Ltd.
Bazhou Fenglian Furniture Co., Ltd.
Foshan U-micco Smart Home Co., Ltd.
Alibaba.com offers 60,927 outdoor dining chair products. About 37% of these are dining chairs, 24% are plastic chairs, and 17% are metal chairs. 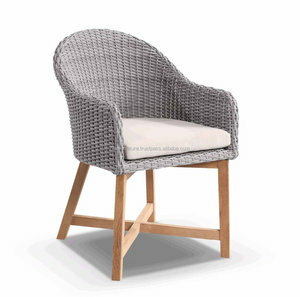 A wide variety of outdoor dining chair options are available to you, such as garden chair, dining chair, and garden sofa. 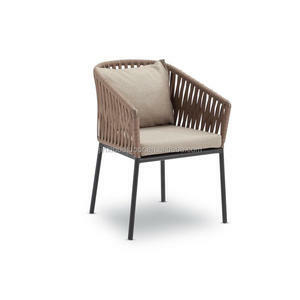 You can also choose from rattan / wicker, metal, and plastic. As well as from free samples, paid samples. 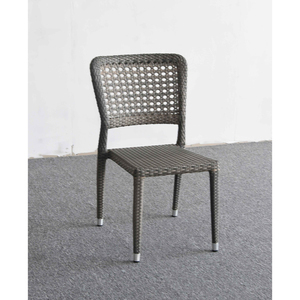 There are 60,625 outdoor dining chair suppliers, mainly located in Asia. 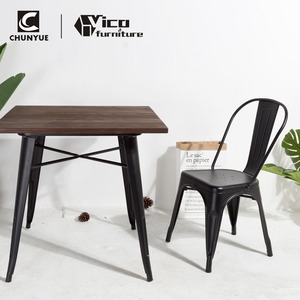 The top supplying countries are China (Mainland), Vietnam, and India, which supply 97%, 1%, and 1% of outdoor dining chair respectively. 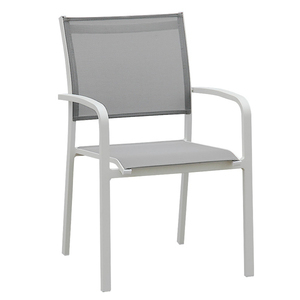 Outdoor dining chair products are most popular in North America, Western Europe, and Eastern Europe. You can ensure product safety by selecting from certified suppliers, including 6,186 with ISO9001, 4,202 with Other, and 1,747 with BSCI certification.